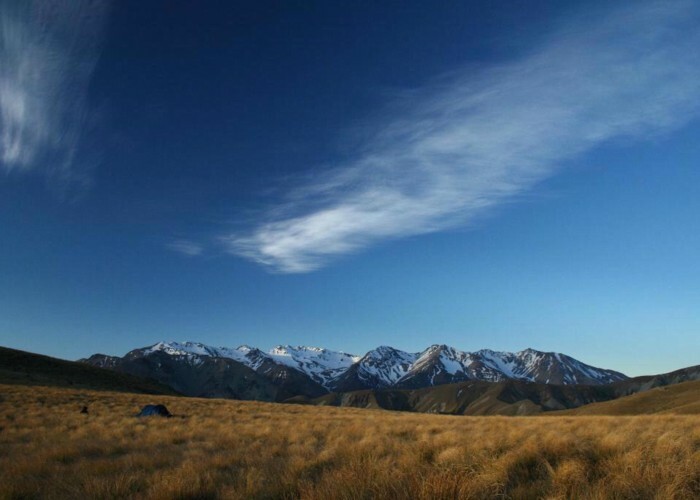 Camping at 1270m on Mount Somers. Added 25 December 2008 by MatthewMatthew. No revisions. 43 views in the past year (4 per month).